We need you to come to the capitol at least one of three days next week. It’s important. 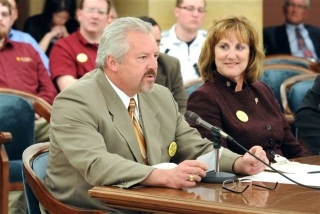 Today, members of the Minnesota House introduced a stunning array of bills to strip you of your firearm rights, your due process rights and other freedoms. 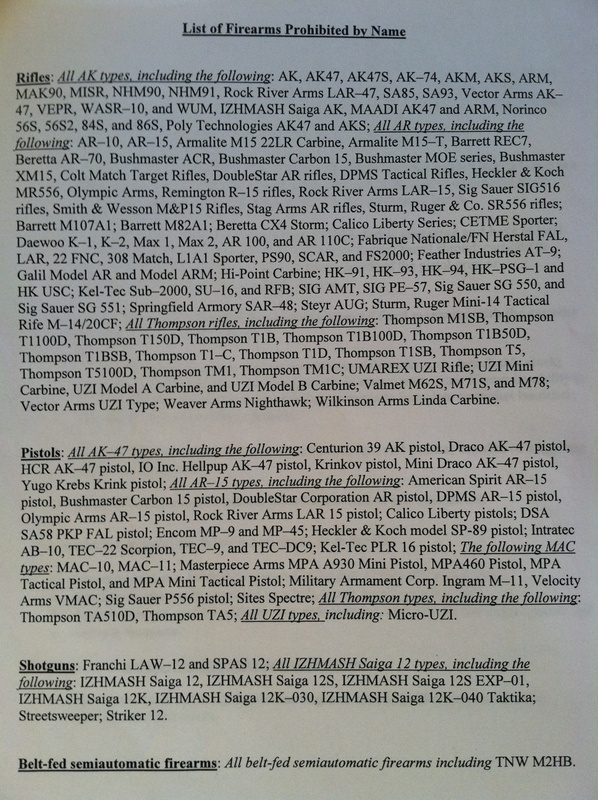 We’ll be detailing these bills on our web site and on Facebook in the next day. Next week, the Minnesota House will hold three days of hearings on these bills. All the politicians, the legislators, the governor and the media will be watching. Gun owners need to be at the hearings in overwhelming numbers. Can you attend one or more of the hearings? The hearings are at 10 a.m. on Tuesday, Wednesday and Thursday; you’ll need to be there by 8:30. Gun rights activists will meet in room 400S of the State Office Building. We’ll have buttons and t-shirts to help identify you as one of the good guys and gals (please bring $1 for buttons or $10 for t-shirts to offset our costs). There are also two evening hearings, on Tuesday and Thursday, starting at 6 p.m. Plan to be there by 4:30 p.m. to get a seat. If you can come to one or more of the five hearings, please let us know by sending an email to volunteer@gocra.org. If you are flexible about which day or days, tell us that, too, so we can be sure to fill the seats for all five sessions. If you, or someone you know, can testify against gun control, please tell us that, too, and we can help get you to the right people to get on the list. call and email Klobuchar and Franken TODAY! Senator Diane Feinstein has released her “Assault Weapon” ban proposal, and it is as bad as we expected, including a magazine limit of nine rounds, banning of rifles with even one incorrect cosmetic feature, and hundreds of specific guns banned by name. TODAY is the day to call Senator Klobuchar and Senator Franken and tell them that you will not tolerate any further infringement of your rights. Making the call takes less than a minute, and it’s free. Sending an email is just as fast. Please contact your U.S. Representative as well. If that info isn’t at the bottom of this email, click here to find yours. Please do it today, then forward this email to a friend or six, and ask them to do the same. Do it as if your right to own a gun depended on it — because it does. Please take a moment to contact your sheriff and thank him or her for supporting these proposals, and contact your legislators to urge them to act on them. As always, their contact information is below, if we have your address. P.S. 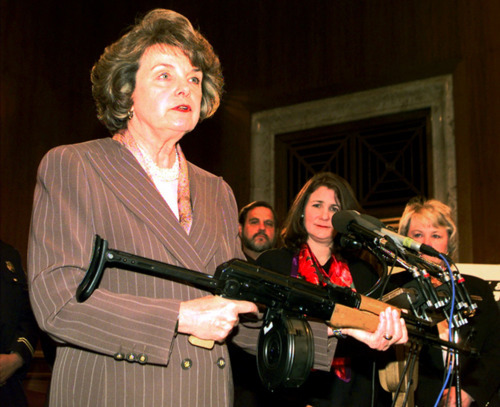 Yes, we’ll be talking about Diane Feinstein’s “assault weapon” ban proposal soon!